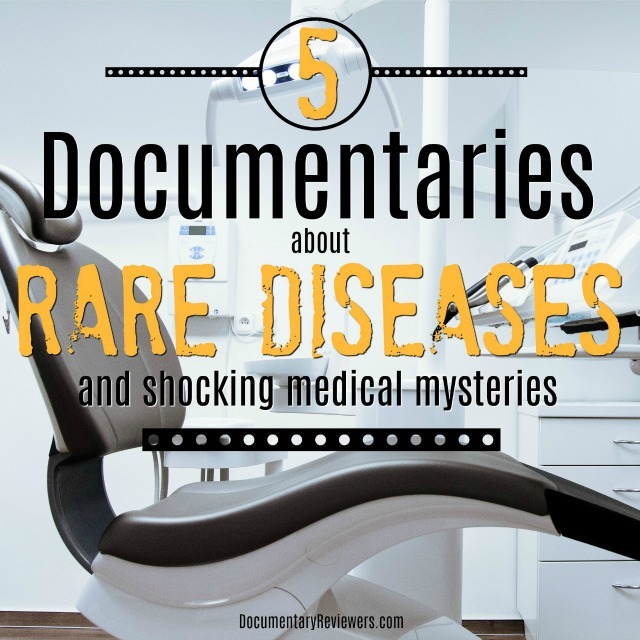 Health documentaries about rare diseases and medical mysteries can be captivating and interesting, while also being shocking and gut wrenching. 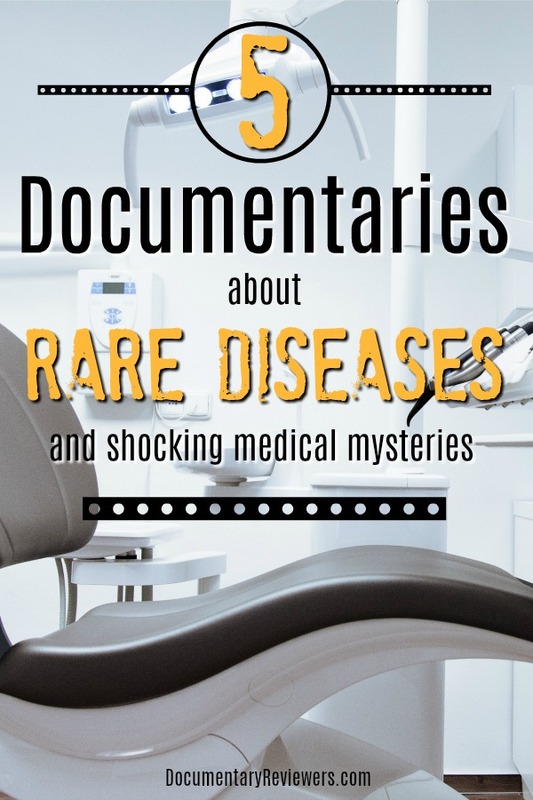 The world of those living with chronic illnesses, genetic disorders, and rare diseases is so different than the world we live in, which is what makes these documentaries so fascinating and intriguing. Some of these stories profile truly inspirational people that are fighting a battle none of us could imagine. Others show the devastation that occurs when you can’t find answers to an affliction you know you have. The one thing they all have in common is that awareness and validation will only make their battle easier. Support and understanding from the outside world could mean the difference between pain and relief and turn unanswered questions into clear diagnoses. 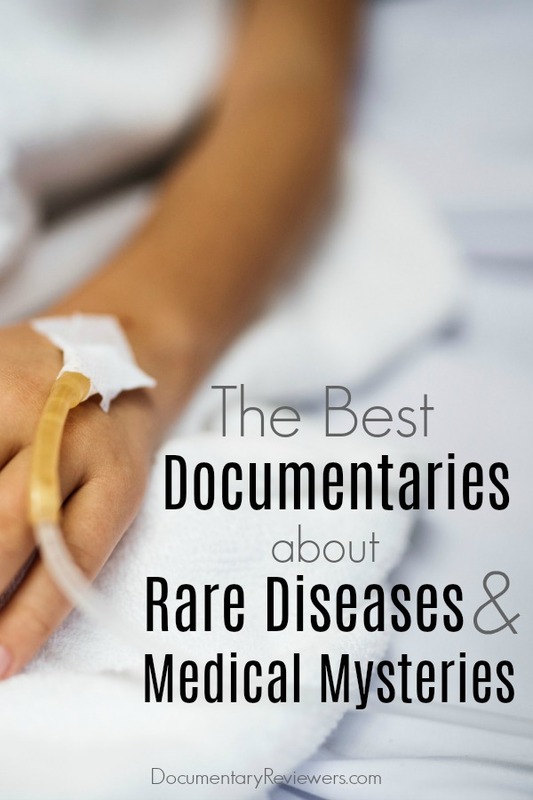 There are a lot of great documentaries about rare diseases and medical mysteries, but these are the best ones out there, so clear your calendar, get the tissues ready, and start updating your Netflix queue! Life According to Sam provides a heartfelt look at a child suffering from Progeria, one of the world’s rarest genetic disorders and one that leaves children with a life-expectancy of only 13 years. Sam’s inspiring outlook on life will have you falling in love with him, but it’s his mother’s drive to find treatment for her son’s rare disease that will keep you glued to the screen. From starting a foundation to performing a clinical trial, this rare disease documentary takes you through the life-long battle that Sam and his mother have waged against Progeria. Make sure you have tissues ready for this film! But the tears will be well worth it. Technically speaking, Myalgic Encephalomyelitis (ME) – or Chronic Fatigue Syndrome (CFS) isn’t a rare disease, but I bet you still don’t know much about it…and if you do, it’s probably misunderstood. In Unrest, Jennifer Brea does an amazing job documenting her own devastating struggle with ME and the destruction it has caused her life. And while ME itself may not be truly rare, the worst cases certainly are…and they are devastating. Those afflicted have no energy to move, for days and even years at a time. This medical mystery is interesting on its own, but it’s Brea’s openness that really makes this a spectacular documentary about a rare disorder. More importantly, it draws attention to an important cause that has left too many people without any answers or hope. Root Cause is one of the best medical documentaries about chronic illness on Netflix right now and it focuses on something you’d probably never think was actually causing a chronic illness: the root canal. And while this sounds like the most boring topic ever, I guarantee this documentary will leave you completely glued to the screen (unless you pause to go brush your teeth). It turns out that root canals can (and usually do) have devastating effects on our bodies without us ever even knowing it. If medical mysteries interest you or chronic illness plagues you, then you need to watch this documentary. Under Our Skin is a terrifying medical documentary that looks at the devastating, yet still controversial, affliction of Chronic Lyme Disease. Different than the more common Lyme Disease that most of us associate with a bullseye rash and flu-like symptoms, Chronic Lyme Disease is hard to diagnose, hard to treat, and truly debilitating. But what is truly terrifying about this rare disease is the political controversy that has risen around it’s treatment – a controversy that many believe is driven by insurance company profits and personal interests. If you’re looking for a rare disease documentary that is about Chronic Lyme Disease, then this is the one! It’s shocking, terrifying, and truly heartbreaking, but one that is important for everyone to see. If one documentary about lyme disease isn’t enough, then don’t even move from your seat, just hit play for Under Our Skin 2: Emergence…the sequel to Under Our Skin. This documentary sequel is really great not only because it updates you on the controversy surrounding Chronic Lyme Disease, but also because it dives deeper into the science and medical mystery that makes Chronic Lyme Disease so confusing. What is so startling about this documentary is that it speculates that lyme disease may not be rare at all…and may be infecting far more people than anyone ever thought. In the world of medical documentaries, both of the Under Our Skin documentaries are must watches! Afflicted is one of Netflix’s newest docuseries and it not only profiles one debilitating rare disease – it profiles 7. Or at least 7 different people that are all afflicted with either different chronic diseases or variations of the same one. There’s Pilar and Jill, two women whose lives have been completely upended by Multiple Chemical Sensitivity (MCS), a rare disorder that leaves it’s victims unable to be around chemicals…which is basically everything. Carmen, as well as Jill, suffers from Electromagnetic Hypersensitivity, an equally rare disorder that causes pain, discomfort, and disorientation anytime there is exposure to things like WiFi, fluorescent lighting, or cell phones. Jamison, a victim of Myalgic Encephalomyelitis (ME), has been completely bedridden for years, despite being a healthy weightlifter before this rare disease overtook him. Star, Bekah, and Jake all suffer from the same devastating disease that is as difficult to diagnose as it is to treat – Chronic Lyme Disease. As is often the case with chronic illnesses and medical mysteries, many of these patients suffer from more than one rare disease or affliction – mold sensitivity, dystonia, lyme disease, chemical and electromagnetic sensitivities…and of course, mental health complications. As if these illnesses don’t cause enough pain in the lives of those afflicted, the documentary shows just how much strain these rare diseases place on family and friends, as well as the financial burden faced when insurance doesn’t step in (which, in cases of undiagnosed medical mysteries, it often doesn’t). There’s no doubt that after watching this docuseries you will think differently about chronic illnesses and those suffering from them. People that are afflicted with rare diseases and chronic illnesses face an uphill battle, not just because of the physical toll these disorders take, but because so little is known about what is going on. So all of these documentaries about rare diseases are a tiny, but powerful, step in bringing awareness to truly important causes that can make a huge difference for these people.